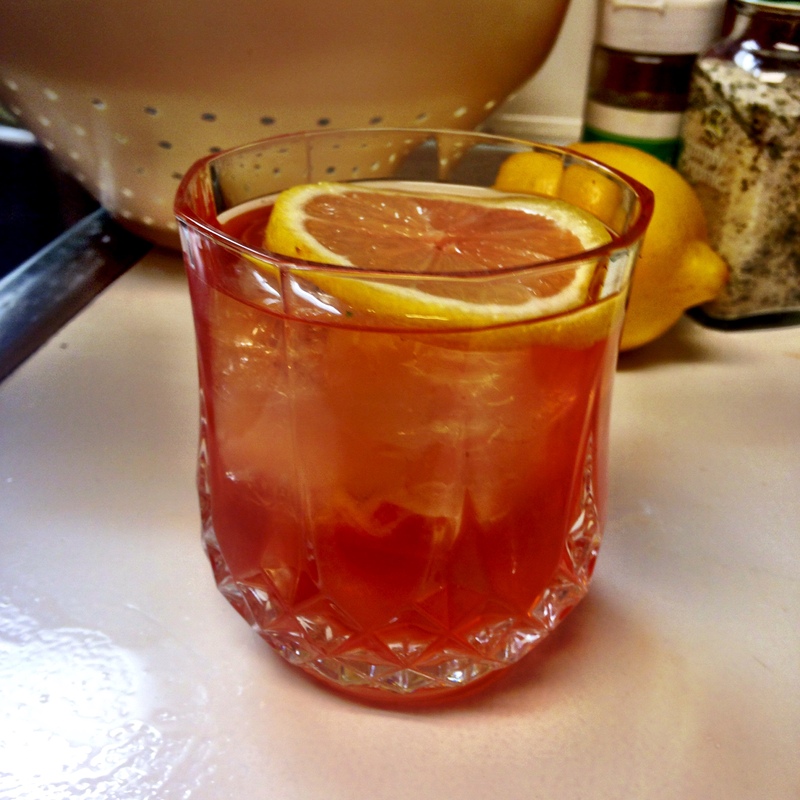 Bourbon Iced Tea – One Half Indian. I’m in the south, so I have to drink iced tea. However, I find tea most intriguing when it is paired with whiskey. In Utah, I drank hot toddies to combat the cold winters. In North Carolina, I am drinking bourbon iced tea to help myself slow down and relax. And these will seriously slow you down. If you need to do anything productive in the following hours, do not drink these. They are dangerous. In the best possible way. My husband and I first made these on valentines day when we wanted a “yummy” drink (my words not his) since it was a special occasion. We only had whiskey at home and were too lazy to go to the store. Whiskey is not my go to liquor when I want a fun and delicious drink, so I had to be creative. I saw a version of this recipe on Food Network while I was working out at the gym and thought it would make our burning whiskey into something more tolerable for both of us. I was right. Maybe too right. These drinks sent me to bed earlier than planned. Maybe that was the valentine’s my husband was hoping for: sipping bourbon tea alone, watching a marathon of Top Chef, wife sound asleep and quiet. Drink these at your own risk. 1. Make your simple syrup. I make mine with equal parts water and sugar. I did one cup of sugar and one cup of water. Bring to a boil and simmer until sugar is dissolved. 2 minutes ish. Let it cool. 2. Iced Tea: You could buy the mix or make hot tea and then chill it or shake with ice. I did a cold brew of tea. I used 6 cups of cold water and 6 tea bags (3 lemon and 3 passionfruit). I put them all together and let them sit in the fridge for 6-12 hours. Take the tea bags out and you have tea. This method is just my method. Feel free to make your iced tea as you like. It will still taste good. 3. 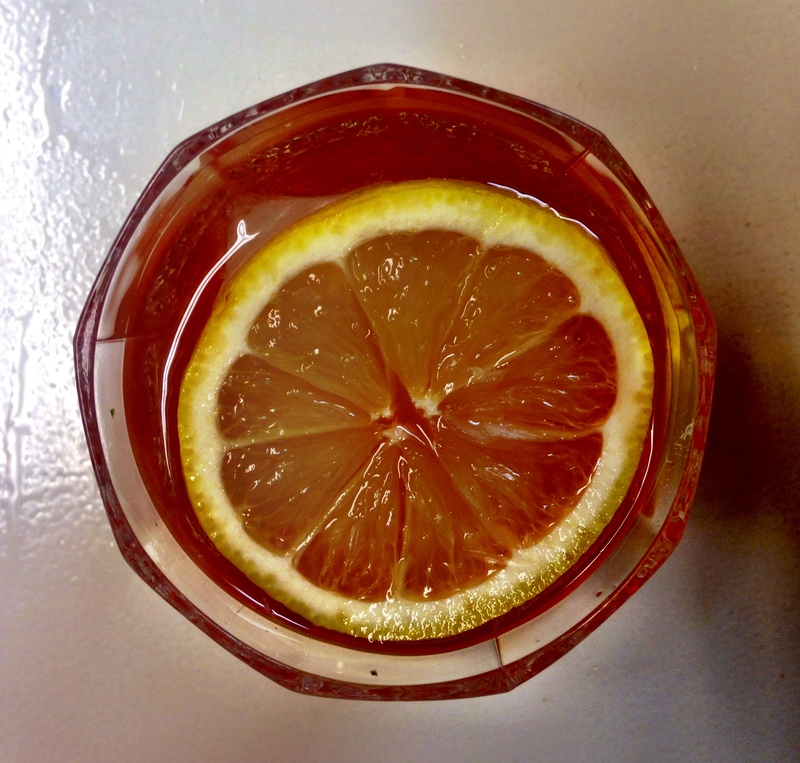 Find your prettiest pitcher and mix the measured whiskey, tea, simple syrup, and juice of 1 lemon. Stir so that everything is well blended. Add slices of lemon to make it look fancy schmancy. 4. Try to stay standing as your husband pours you several pint glasses worth of this (we obviously made this recipe times 2…or 4).